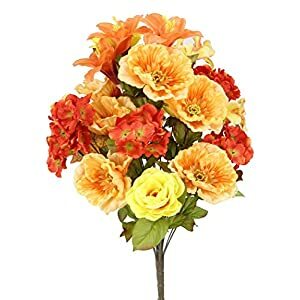 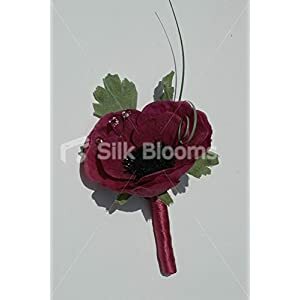 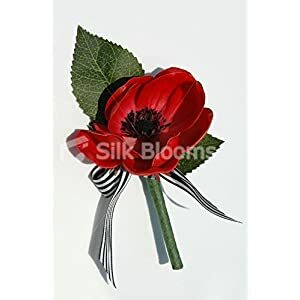 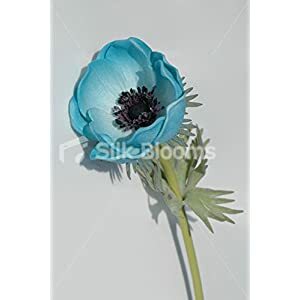 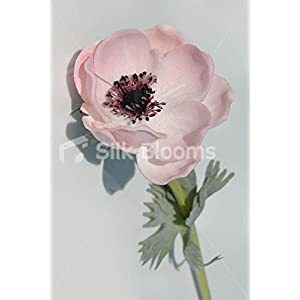 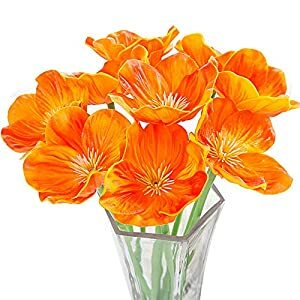 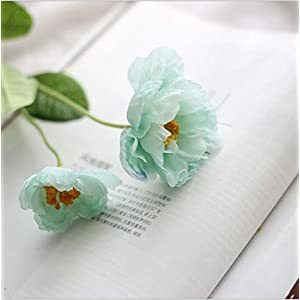 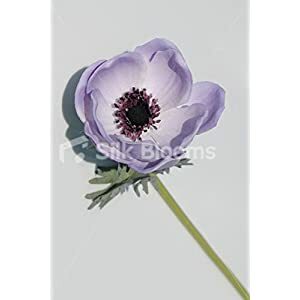 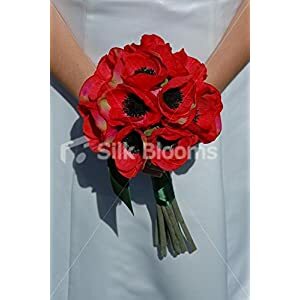 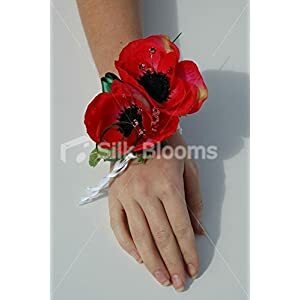 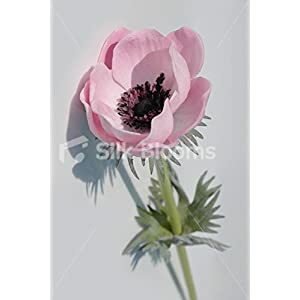 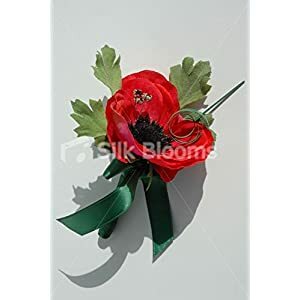 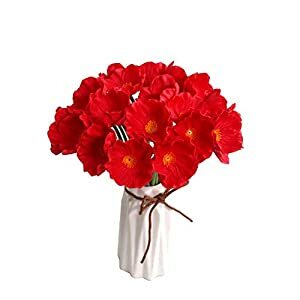 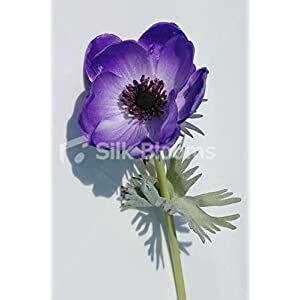 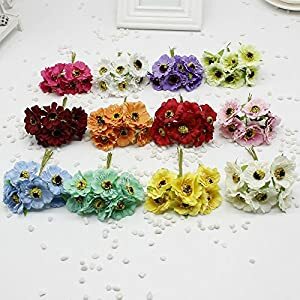 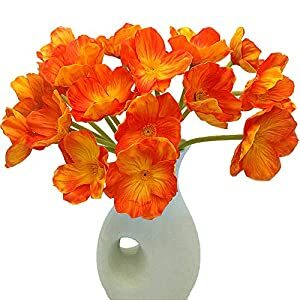 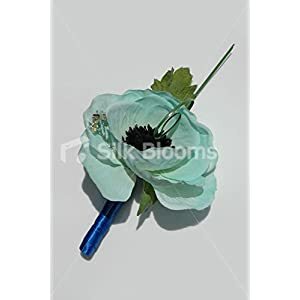 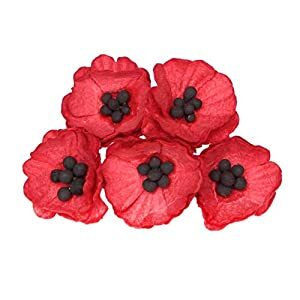 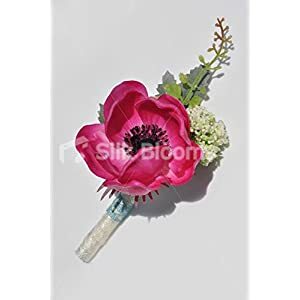 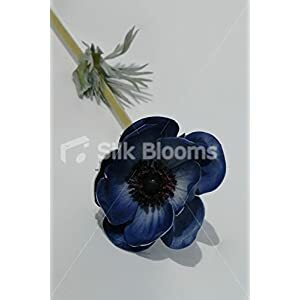 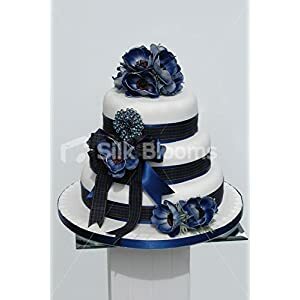 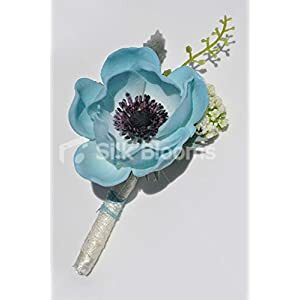 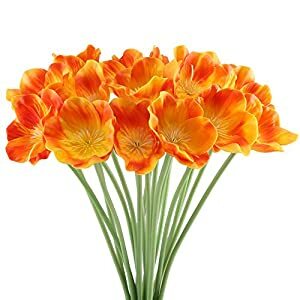 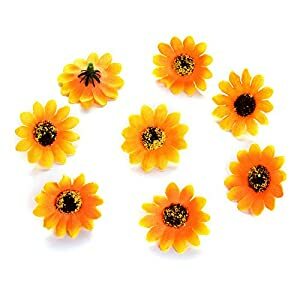 Please enjoy our silk poppy flowers – they are playful, colorful plus bright.Those are only a small number of terms that may summarize the vivid plus rich flowers of artificial poppies. 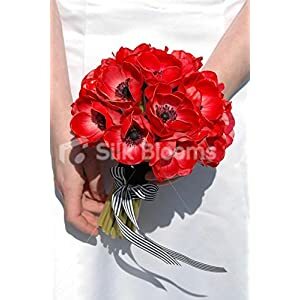 This bloom happens to be an all time classical however ties in wonderfully as part of contemporary style too. 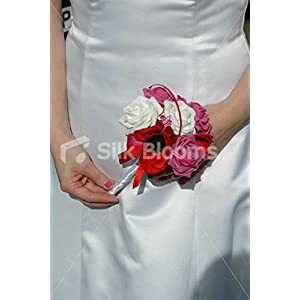 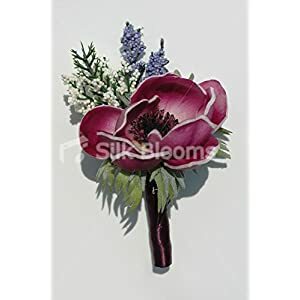 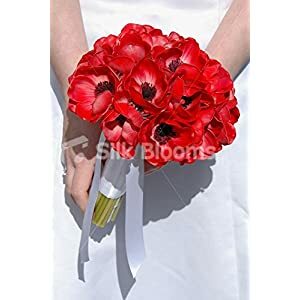 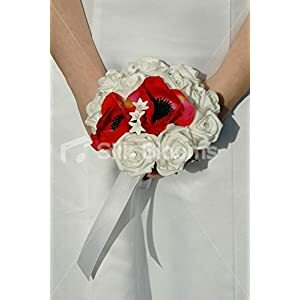 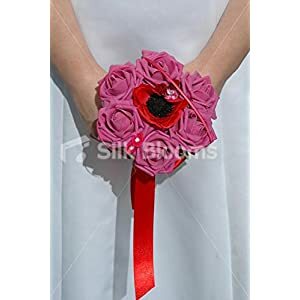 Faux poppies are really enchanting that has convinced people to produce an inspiring variety of silk poppy bouquets. 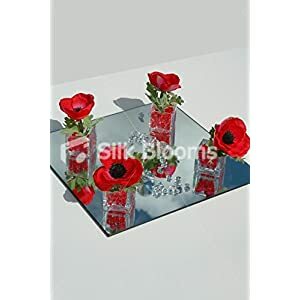 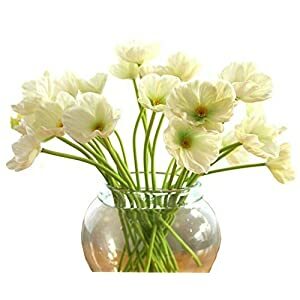 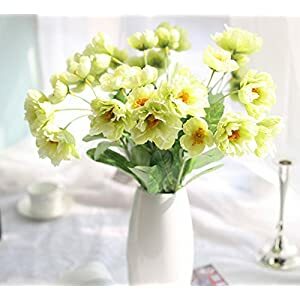 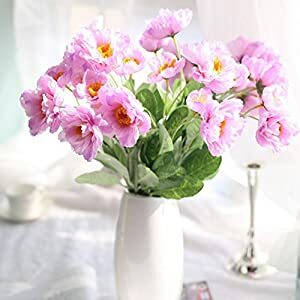 Our silk poppies are vibrant plus bold – they are also fanciful plus offers a refreshing perspective to use should you have any dreary or dull rooms. 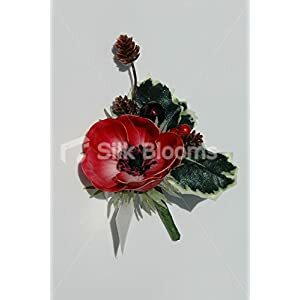 It doesn’t matter if you’ve got a chaotic area or perhaps a one with a single color appearance, a contemporary or traditional place – artificial poppies from Silkyflowerstore are stylish plus cool and additionally offers an intense center of attention with the place you put them. 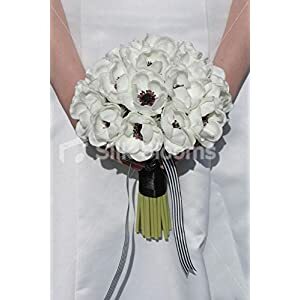 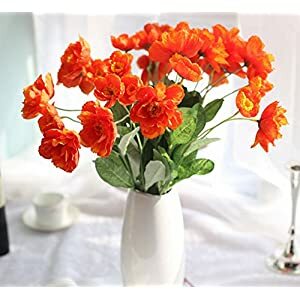 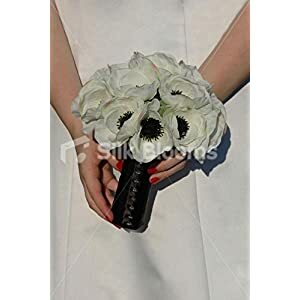 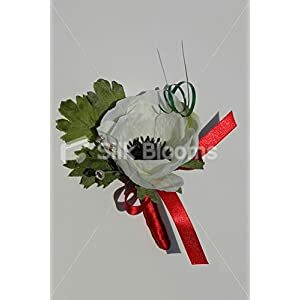 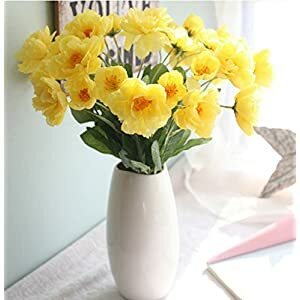 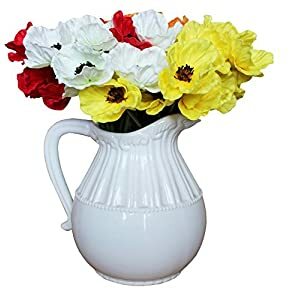 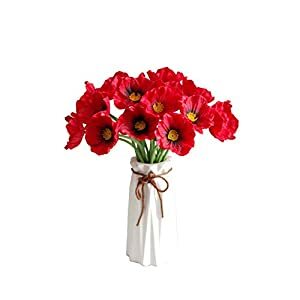 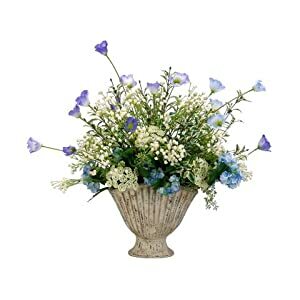 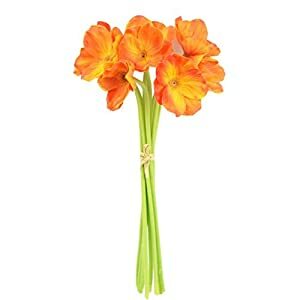 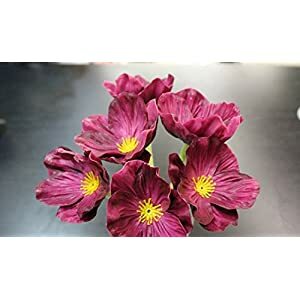 You can enhance ones office or home setting using aid from the artificial poppy bouquets. 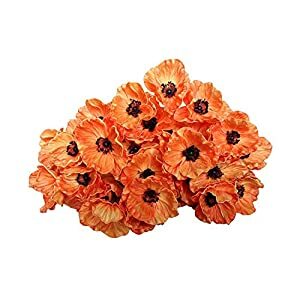 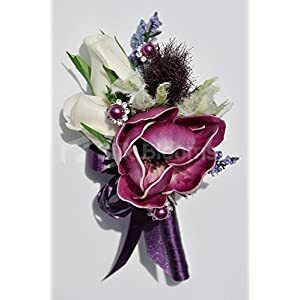 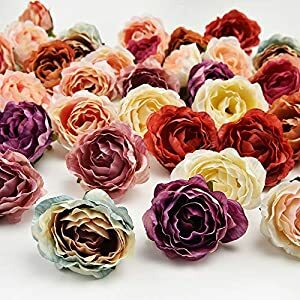 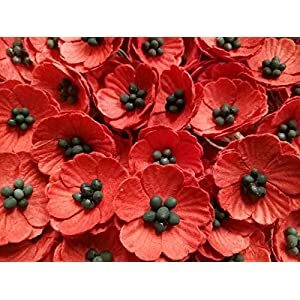 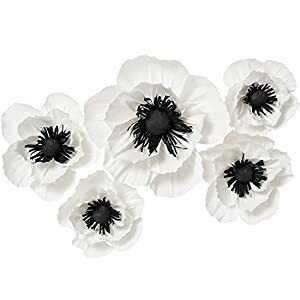 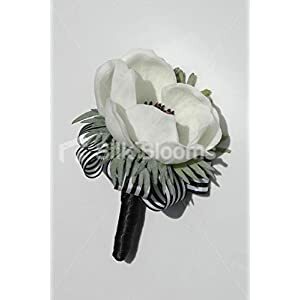 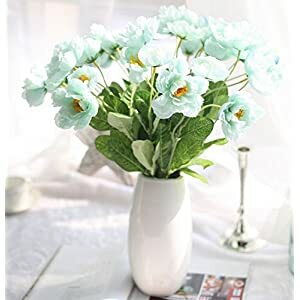 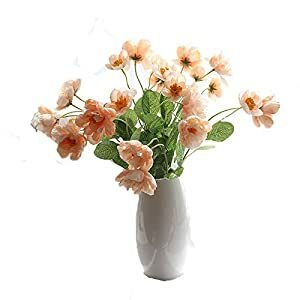 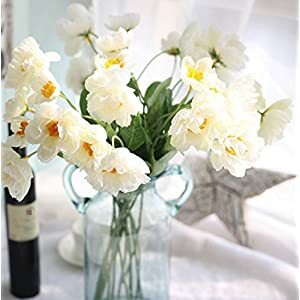 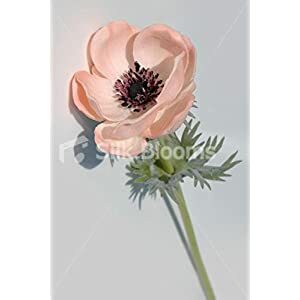 They are enchanting as well as completely wondrous – the faux poppy flowers don’t need frequent maintenance plus offers intense loveliness in ones interior spaces for quite some time.